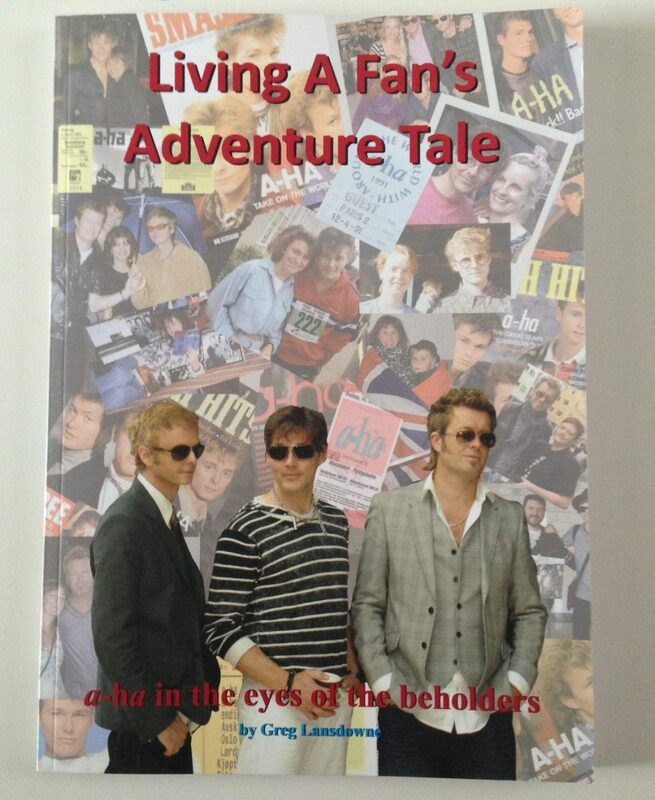 is “Living a Fan’s Adventure Tale: A-Ha in the Eyes of the Beholders” by Greg Lansdowne, a book which tells the story of a-ha as seen through the eyes of the fans. As a result you get to see lots of photo material and anecdotes from fans including Facebook drama (yes, Greg really covered it all). 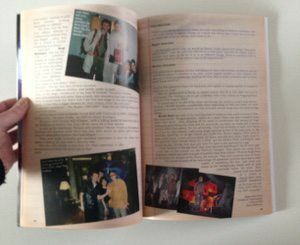 We received the book 2 days ago and while reading it, some subjects covered in there reminded me immediately of the time I was working for teen pop magazines, some 20 odd years ago. Nowadays there are almost no teen pop magazines left, but up until the mid nineties and especially in the 80ies these magazines were doing pretty well amongst teenagers. The content in there was usually totally bogus and fabricated. During the time I worked in that business I had to invent hundreds of interviews with Madonna, Prince, Michael jackson, etc etc. just to give you an idea. To make it worse, many magazines (even the serious ones) just copied (and still copy) from one another, so one day I found my ‘interview’ with Madonna printed in a ‘serious’ pop-rock magazine in England. Go figure… If you found ‘real’ interviews, the questions usually had content that went something like this: What is your favourite colour? What is your wildest dream? What girls do you prefer? etc.. Up until now you still find these kind of questions in a lot of women magazines, or on the tele, showing the quality of today’s entertainment journalism. Anyhow, I quickly decided to leave that kind of press and focus on more satisfying work. But that’s another story. “Living a Fan’s Adventure Tale: A-Ha in the Eyes of the Beholders” treats this aspect in depth, with fan interviews and observations. That lack of seriousness in the pop scene (press) was exactly also what annoyed a-ha, because they wanted to make music which would be taken serious, not just bubble gum like many of the 80ies popbands offered. The same goes for interviews. Morten Harket, being quite an intelligent artist who (just like his 2 fellow bandmates), had more on offer than what those silly teen mag interviews suggested. His often philosophically inspired answers in serious interviews on the Norwegian television for instance earned him the nickname ‘The Fog Prince’. Good to know, Harket studied at a theological seminary, not the background you would expect from a teen popstar. In the book, Greg Lansdowne also extends this ‘problem’ by indicating that it has not always been easy to ‘out’ himself as an a-ha fan – being a man – because the press presented them as pop stars with only female fans. Which is a correct observation, because all teen pop magazines only targeted female readers (the abundant tampon ads being a very good indicator). I also remember that back in my teens I didn’t know many boys who liked a-ha truth to be told. Not that that is a problem, most didn’t like Erasure either :). 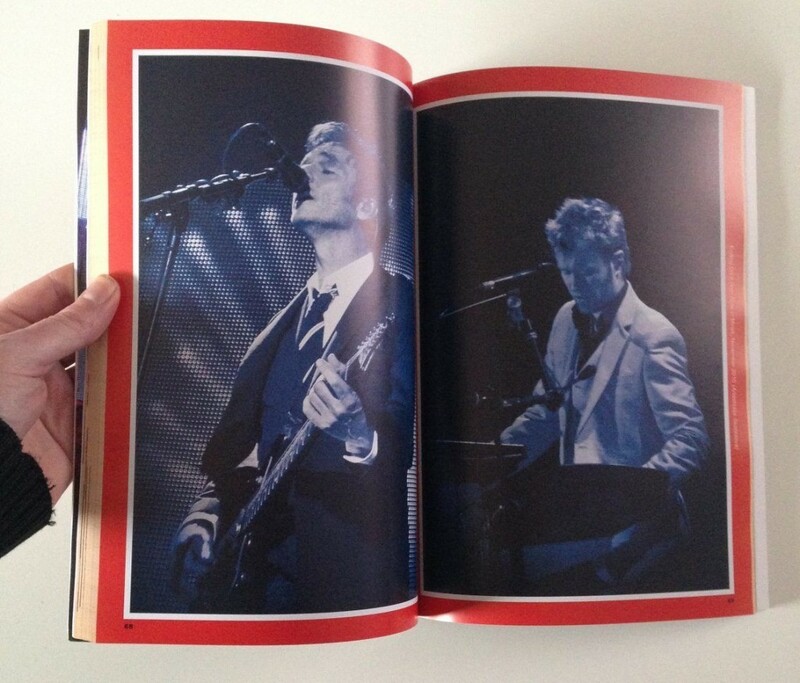 Being written from a fan’s perspective, Greg decided to include lots of fragments where fans talk about the band, as a result you’ll find lots of typically fan mad reactions, stories of fans following the band worldwide but also a lot more down to earth quotes of fans realising how ‘mad’ they were when being young. But the biggest plus to me is the big amount of never before seen pictures – including some really good ones – made by fans. Not all that surprising, more than 200 fans (from around 50 different countries) participated to this publication which makes it quite an interesting extra to the officially released books. I had completely forgotten some aspects mentioned in the book such as the notorious ‘a-ha Express Train’ which sent over 250 European journalists (depends how you look at it) to the NEC in Birmingham. a-ha refused to do proper interviews so the press had to do with a concert. A true statement because it was from then on that the band decided they had had it with the pop tunes to please the pop press over and over again. 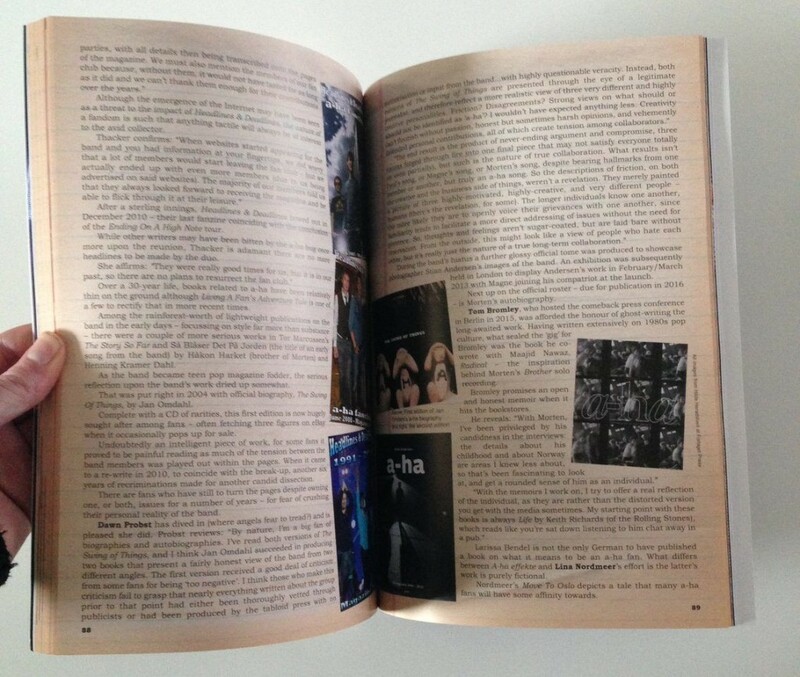 The book also focuses on the fanzines that were published allover the world (particularly interesting as I also used to co-run a fan service for The Police back in the days), the (photo) books, novels and websites dedicated to the band including interviews with several website administrators. This approach doesn’t exist yet for Depeche Mode for instance, and would probably be a good idea to work on (hint, hint, hint). Conclusion, I really enjoyed reading “Living a Fan’s Adventure Tale: A-Ha in the Eyes of the Beholders” and it will get a nice place next to the other a-ha books fans have. 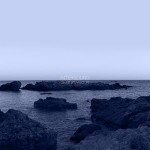 Side-Line has 3 copies to give away. Just send a mail to info@side-line.com with the subject “Take On Me” (and your full address in the body) and with some luck you’ll get a copy sent to you! Deadline May 1st !